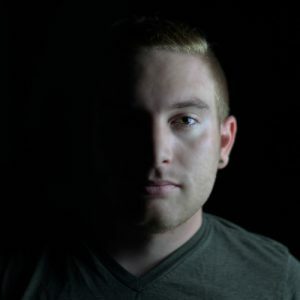 Katy Digital Marketing was founded in 2013 as The Alliance Media LLC by Zakk Leifeste. Our initial model of business was based solely around web design, but after a few years of providing awesome websites for our clients, we realized that we could do more. We realized that a good web design was just the beginning of what businesses really need. They need to grow and we wanted to be the ones to help them through our digital marketing and SEO expertise. We still provide all the same great services that we did as The Alliance Media, but we wanted our clients to know that we have a new focus. 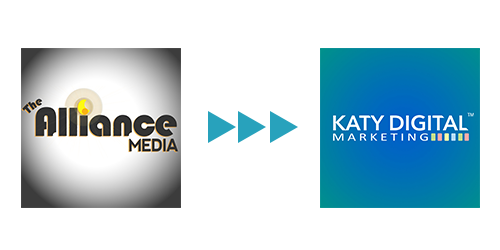 So, we decided to rebrand our company from The Alliance Media to Katy Digital Marketing. It gives a clear message that we are here to market your business online, not just build you a great website, design a logo, or produce a video. Why Katy? Because we LOVE KATY, TX! Zakk was born and raised in Katy and it’s where he currently lives. Katy is growing at a rapid pace and we strive to be Katy’s leading digital marketing agency. We want to help Katy based businesses grow as the city grows. However, that doesn’t mean that we don’t accept clients from other areas. We have actually had the pleasure of serving clients all around the country and will never turn anyone away. We just feel a special loyalty to our home town businesses that are looking to grow their digital presence.